The JR Kansai Hiroshima Area Pass is a rail pass for exclusive use by foreign tourists, providing five consecutive days of unlimited travel on designated train and bus lines (including unreserved seats on shinkansen and limited express trains) in the Kansai Region and along the Sanyo Coast as far as Hiroshima. 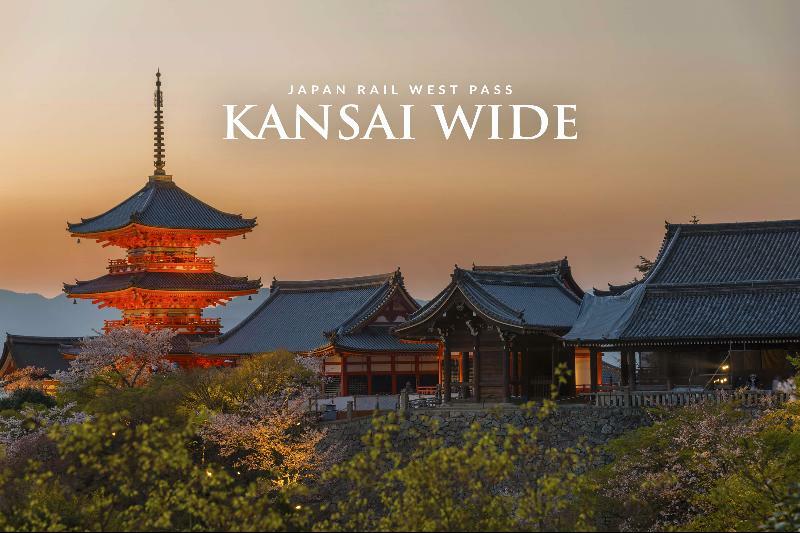 JR Pass is an ideal travel solution and the best way to enjoy Japan. 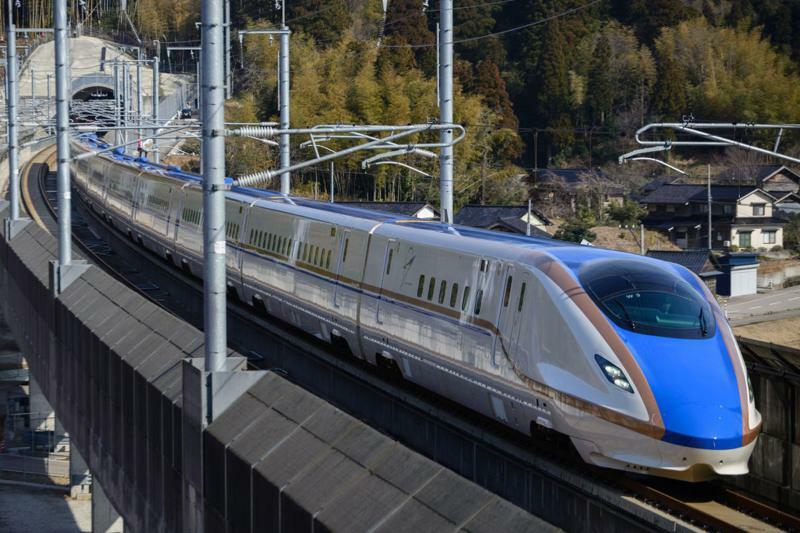 This is because the cost is affordable and easy to use, JR Pass can be used on all lines of Japan Rail including the most famous nationwide shinkansen train. JR Pass is much cheaper than buying individual train tickets. For other JR Pass collections can be viewed and purchased on a special JR Pass page. JR West Kansai-Hiroshima Pass 5 Days ticket to be exchanged in Japan. JR Pass is include insurance. How to Use JR Pass. You can pick up your JR Pass in our office for free or we can send to where you stay with Go-Send by Gojek (Jakarta area) or JNE (out Jakarta) shipping cost charged by customer. Promotional Product: This transaction isn't valid if you use credit card. Please kindly select 'Bank Transfer menu in payment column. You will receive a notification email regarding details of the bank. Please contact our Customer Service to confirmation your shipping. The pass is valid unlimited use of non-reserved seats on the Sanyo Shinkansen (including Nozomi and Mizuho) between Shin-Osaka and Hiroshima. However, the Tokaido Shinkansen between Kyoto and Osaka is not covered.